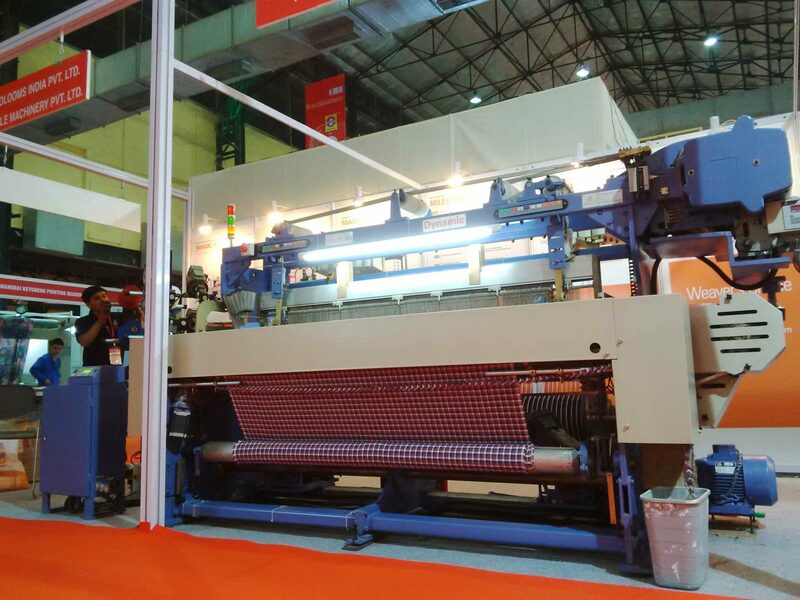 India ITME Society, a non-profit apex body, is set to organise the second edition of Global Textile Technology & Engineering Show next year at Bombay Exhibition Centre, Mumbai from January 18-20. The B2B textile technology event aims to facilitate access to new customers. At the 2019 edition, the textile tech fair will provide exhibitors with an opportunity to meet buyers from Ethiopia Ghana, Botswana, South Africa, Tanzania, Benin, Togo, South Sudan and other countries world over. The registration process is already ‘on’ for the upcoming fair. Notably, GTTES takes place once in four years, thus its next edition would be held in 2023. On display will be the latest textile, yarn manufacturing, weaving and processing machinery. At the previous edition, companies like A.T.E. Enterprises Pvt. Ltd., Changshu Textile Machinery Co. Ltd. China, Changshu Textile Machinery Co., Ltd. China, Dhaval Color Chem Pvt. 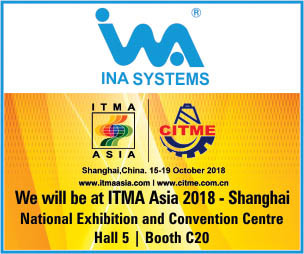 Ltd., Niupai Textile Machinery Co. Ltd. China, Taiwan Earth Knitting Machinery Co. Ltd. and other such machinery manufacturers exhibited their innovations. Over 280 machinery manufacturers exhibited at GTTES 2015. The numbers are expected to go up further next year.